Taurus was founded in Sopot, Poland over 30 years ago and still operates out of the same city. Originally a manufacturer of hand-made amplifiers, the company began making pedals with the same hand-made aesthetic in the 2000s. 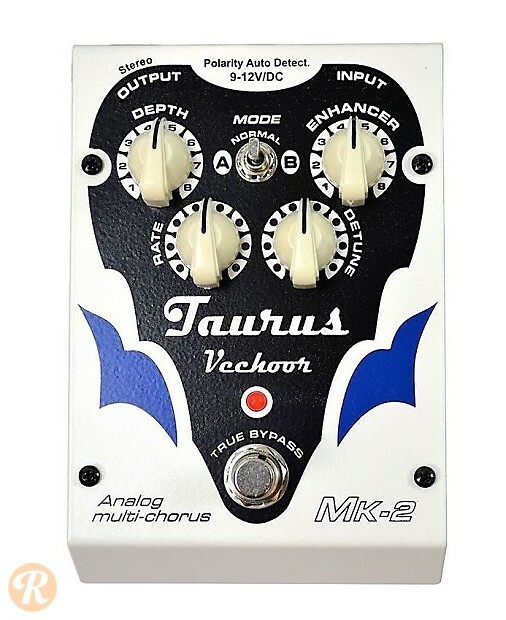 The Vechoor Multi-Chorus MKII features two separate analog chorus circuits, Chorus and Enhancer effect sculpting systems, and mono or stereo configurations.